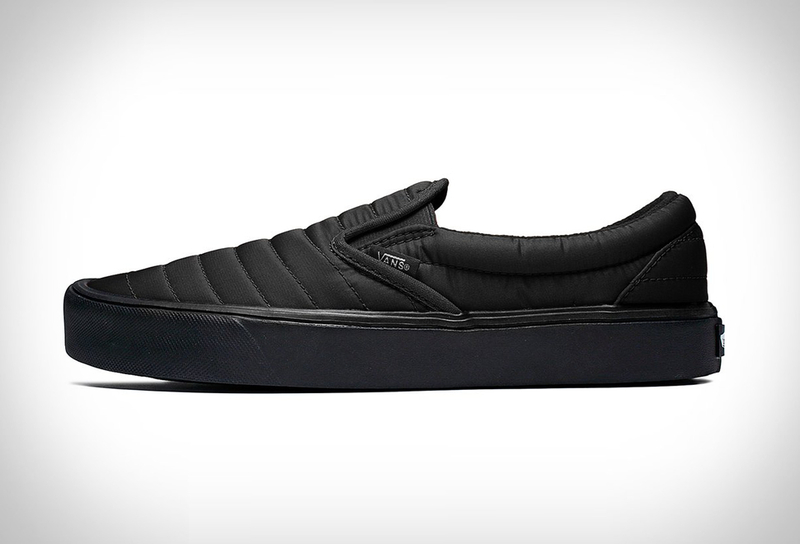 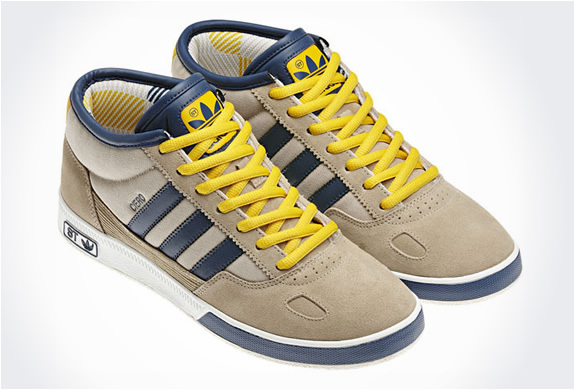 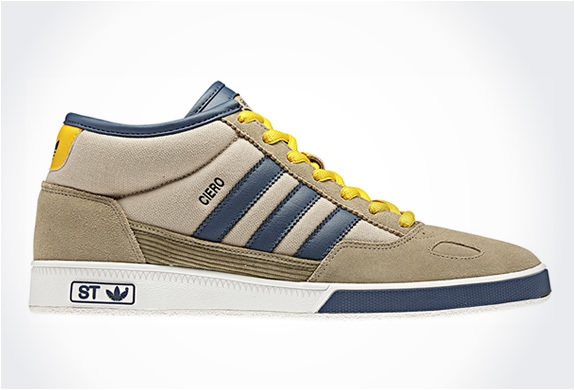 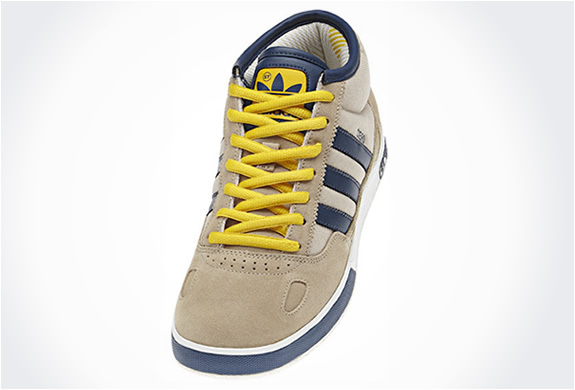 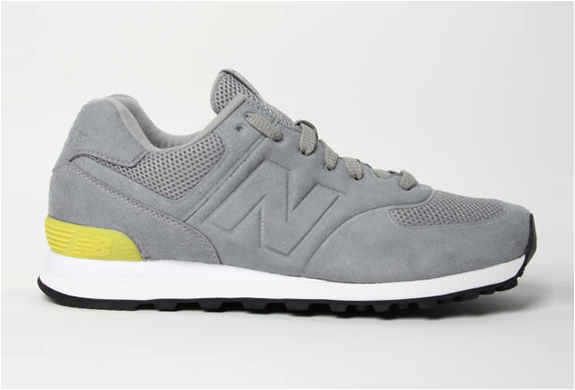 This cool sneaker is part of the Fall/Winter 2011 Sneakers Line from Adidas Originals ST Collection. 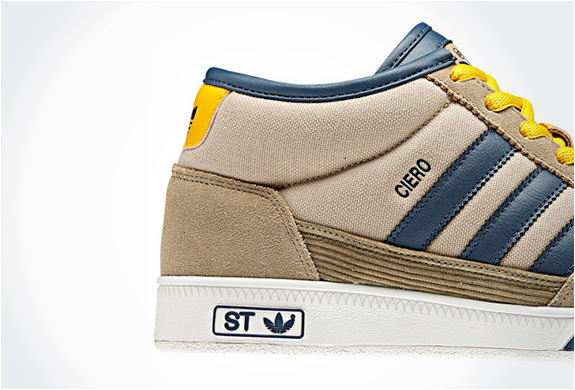 This is definitely our pick from the collection, the soft suede Adidas Ciero Mid ST is a direct descendant of the original best selling skate model. 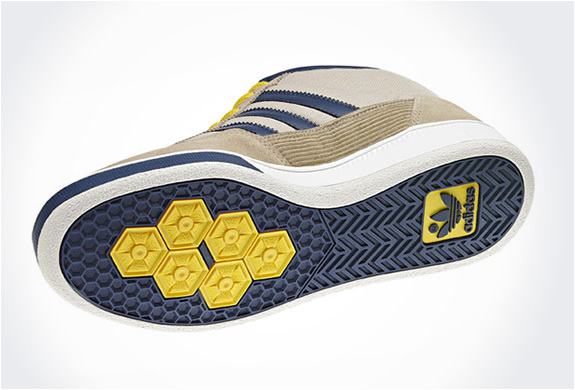 Adidas have given the familiar silhouette a contemporary twist, mixing mesh and corduroy details.